On Wednesday I shared part 1 in my DIY Donut Decor series. I shared some ideas for dressing up and serving goodies at your donut party. I also included some free donut party printables, which you can find on the original post HERE. 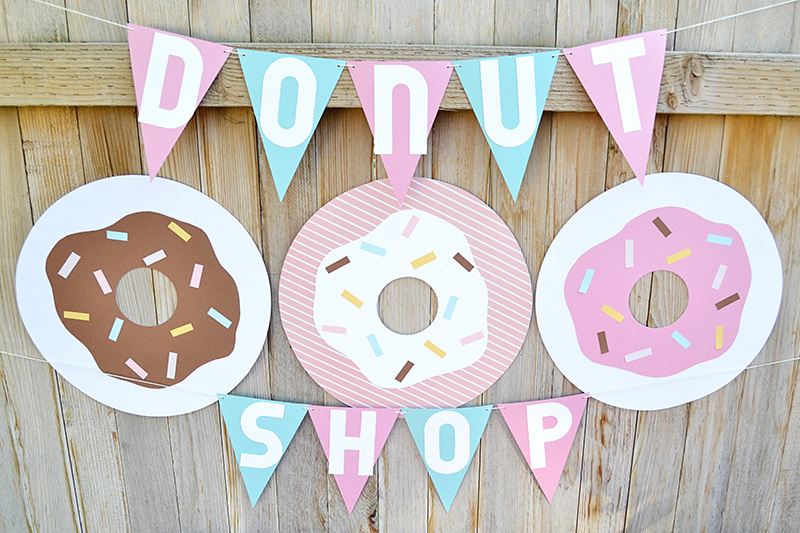 Today I'm sharing some donut party decor projects that you can easily make yourself. I always like to create a party backdrop either for photographs or simply as a central area where guests can gather, chat and eat. 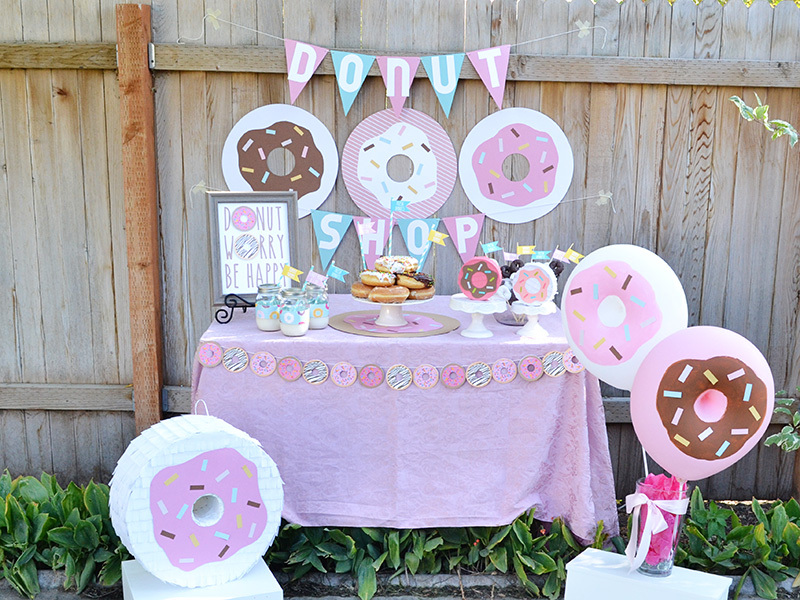 This donut backdrop was easy to make, inexpensive, and it has fun and happy look! 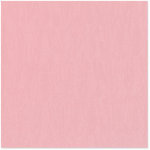 For the banner I used my Banner Punch Board to make the pennants from 12x12 pink and blue cardstock. I made the letters with some white cardstock and the Alphabet Punch Board from We R Memory Keepers. 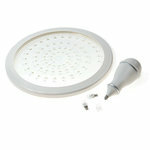 You could also use an electronic die cutting tool or some scissors to make your banner. 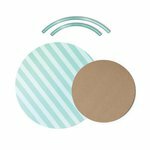 To create the large paper donuts I cut out large circles from We R Memory Keepers Designer Poster Board using my Template Studio Circle Guide and a circle cutter. 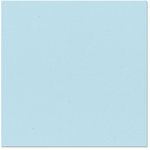 Then I freehand cut the frosting from 12x12 cardstock, and added strips of paper that I cut from my scraps for sprinkles. 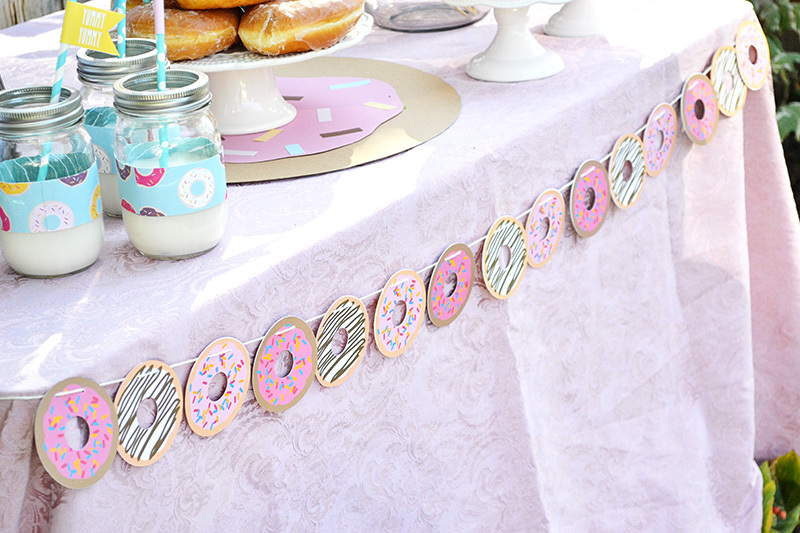 This donut garland is one of my favorite crafting hacks from this party set. 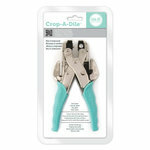 I downloaded THIS free printable from onlinelabels.com. 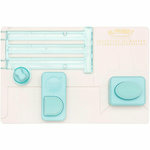 You print the PDF file directly onto the mini CD labels, peel and stick the front and back together. The CD labels are pre-cut and have a hole in the center. No need to cut out 20 mini donuts by hand! 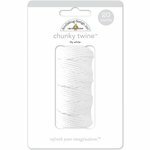 Simply hang them with twine and you're good to go. 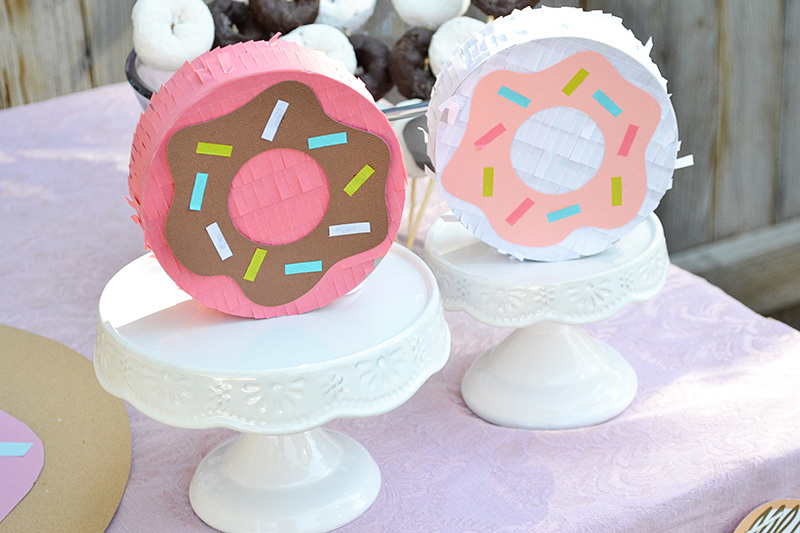 These darling mini donut piñatas are circle DIY Party Mini Piñatas from We R Memory Keepers that I decorated with their Blossom and White Fringe Tape and some paper cut into frosting and sprinkles. You can find a video tutorial for how to decorate mini piñatas HERE. I've got a couple more DIY Donut Decor projects that need their own separate tutorial posts, so I'll be sharing those with you next week. Be sure to come back to see how to make a Jumbo DIY Donut Piñata, and some DIY Donut Balloons.